New Price! 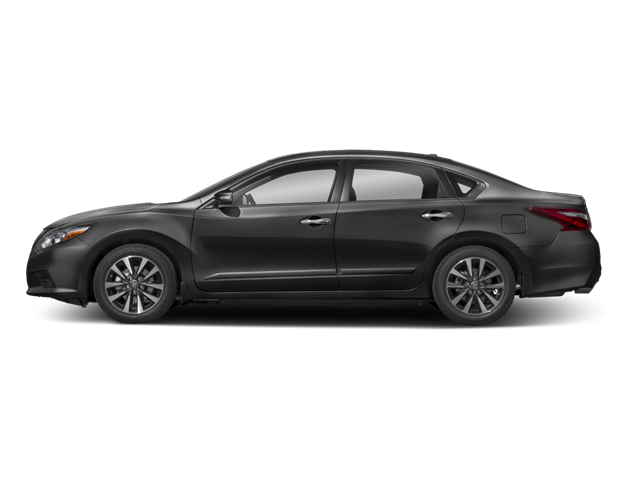 2018 Nissan Altima 2.5 SR Super Black 2.5L 4-Cylinder 26/37 City/Highway MPG We will delivery your new vehicle to you. We have pick-up and delivery, courtesy shuttle and free towing within 25 miles of the dealership We also have courtesy vehicles. *Please ask dealer for details. Hello, I would like more information about the 2018 Nissan Altima, stock# 18455. Hello, I would like to see more pictures of the 2018 Nissan Altima, stock# 18455. Ready to drive this 2018 Nissan Altima? Let us know below when you are coming in, and we'll get it ready for you.